Every Tuesday, awesome UK-travel photographer Dave Williams writes an article over on my blog, and he’s been sharing some great stuff, from a series of posts on how social media success, to last week’s post on how to add a rainbow to your images in Photoshop, it’s always good stuff. Here’s the link to see what Dave’s up to today. P.S. 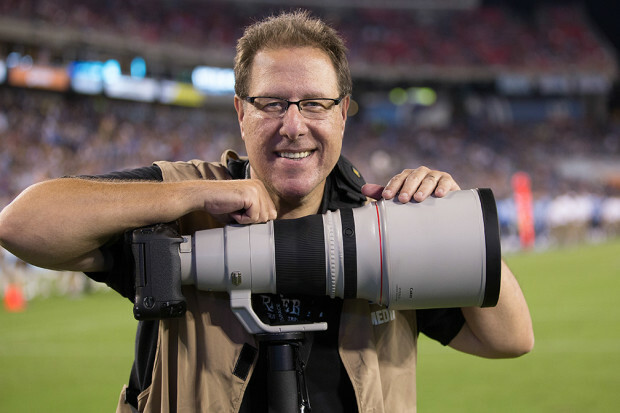 Tomorrow my guest on “The Grid” is Jeff Cable, who just shot the Winter Games in South Korea, and he’ll have lots of killer shots to share, behind-the-scenes stories, and he’ll be taking your questions live on the air. 4-PM ET (everyone’s invited as I’m sharing the live stream on my Facebook page). See you then! Excellent tip. I’m familiar with Flow in Photoshop, never even noticed it’s available in LR Adjustment Brush. Really helpful, thank you! Now, that was a really cool tip. Never thought of using the adjustment brush like that. Thnka, Bwnjamin!